When fashion houses collaborate with luxury hotels, it’s always a good thing. 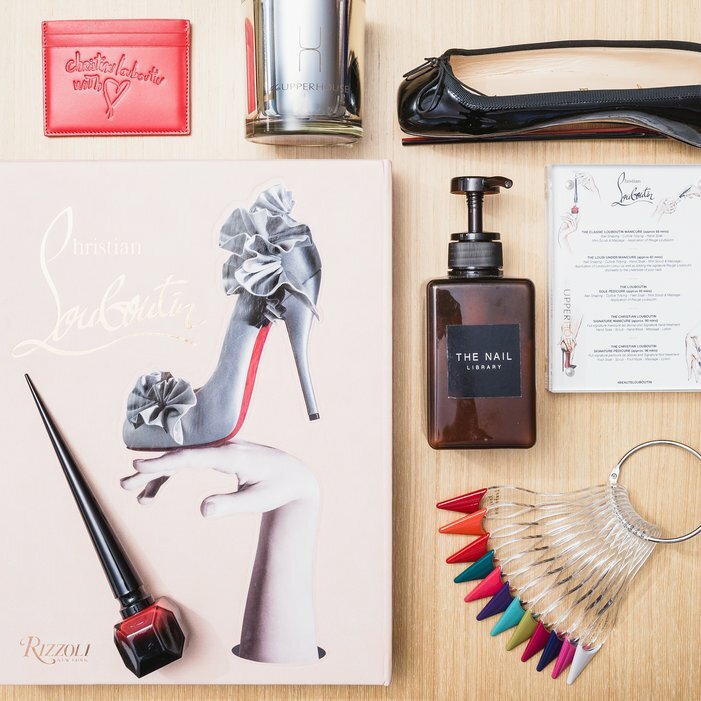 This holiday season, one of my favorite stylish Hong Kong hotels, The Upper House is extending its partnership with renowned French luxury fashion house, Christian Louboutin to spoil their guests with an exclusive “#LOUBOUTIN WORLD AT THE UPPER HOUSE” experience. 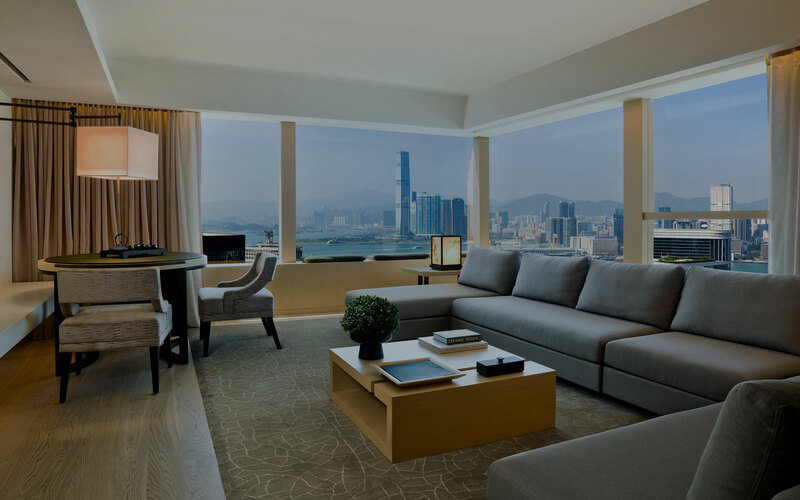 Fashion loving guests who book this special offer for two consecutive nights for stays by January 31, 2016 (and book the ultra-luxe Upper Suite from HK$18,000 per night) will be treated to a pair of Christian Louboutin Air Loubi Flats. 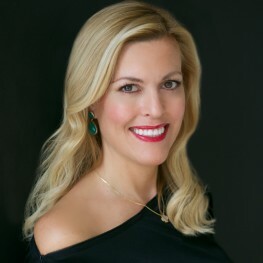 In addition, guests enjoy a bevy of other exclusive offers such as round-trip transfer in The Upper House Lexus Hybrid RX 450h, 1,000 Asia miles (the hotel is owned by the same owners at Cathay Pacific), a private consultation for bespoke embroideries service at Christian Louboutin’s Tattoo Parlor and HK$1,000 house credit daily (approximately $129.00 USD). 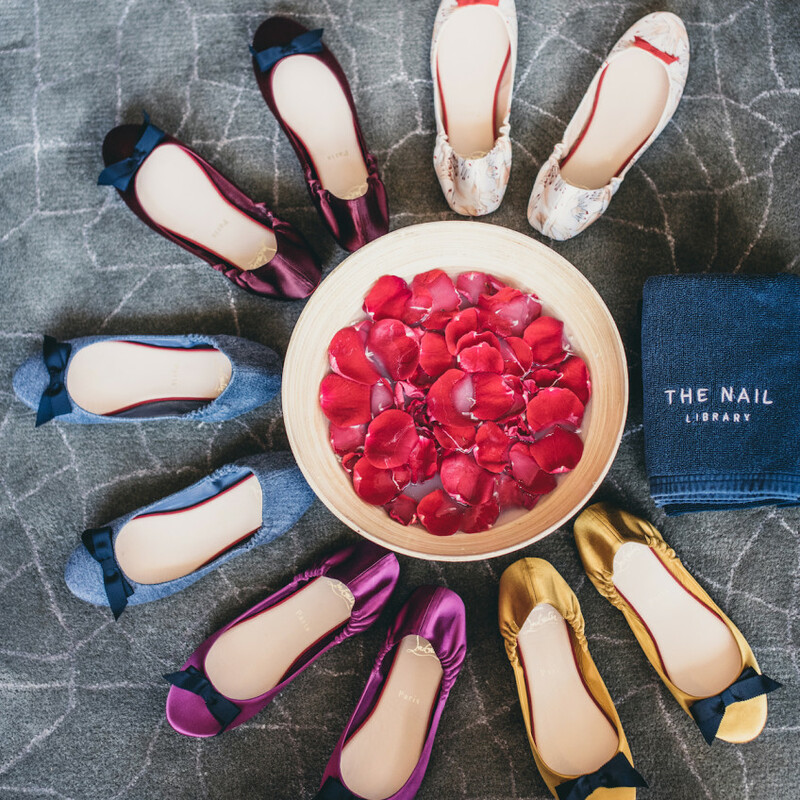 This collaboration was the French brand’s first global launch and also the first of its kind with The Nail Library – the city’s coolest luxury nail spa, offering the signature “Christian Louboutin Treatment Menu” for hotel guests. 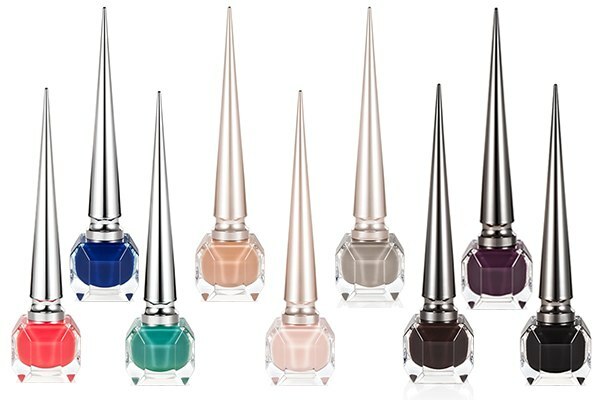 An afternoon of blissful mani-pedis with a choice of the classic Louboutin Manicure or the Louboutin Sole Pedicure is a perfectly luxe way to spend the day. Guests can also book the less expensive “Studio 70” special offer with some fabulous Louboutin amenities as well. The Upper House is a personal favorite of mine for its modern chic style high above the streets of vibrant Hong Kong. Staying here always makes you feel like one of the cool kids in town and every bit a city insider, not to mention, the service is fabulous.